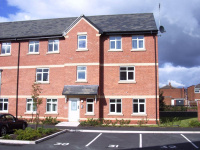 Red Rose are pleased to offer for rent this FIRST FLOOR apartment situated on Pendle Court. 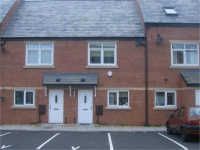 In breif the property comprises of Open Plan Lounge/Kitchen, Two Bedrooms, Family Bathroom, Double Glazing and Allocated Parking. With COMMUNAL GARDENS.